People love dogs. You do, or you would not be reading this. Do you understand dogs though? Can you tell if a dog in the room with you is worried? Do you know what a calming signal is or how long adrenaline takes to leave the body of a dog? 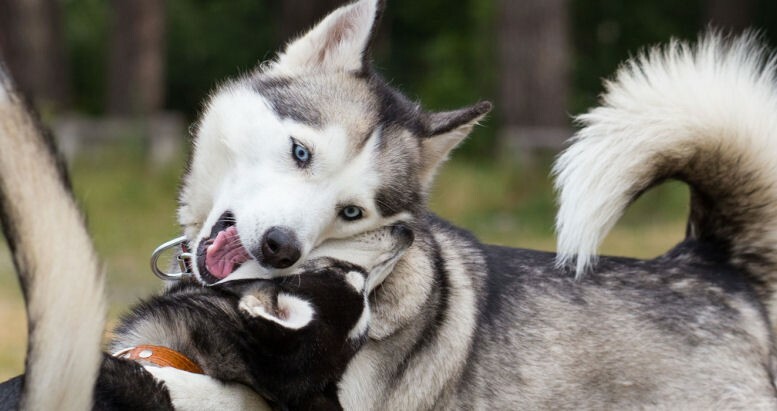 Do you know why dogs bite or that although they share most of their DNA with the wolf their behaviour is very different? Everyone that lives or works with dogs should have a good grounding in canine communication and behaviour. It is really important to know how to recognise whether a dog is scared, sad, over excited or anxious even if you are only living with one dog. More so if you look after other people’s pets in any setting. The behaviour information enclosed is backed up by scientific knowledge and the findings of many canine experts. Take a good look at this course it will change your life, and your relationship with any dog you come into contact with. Up on completion of the course assessment you will receive your Canine Behavioural Training Diploma Certificates. This course is fully certified via the IAHT, upon completion of the course assessment you will receive 3 Canine Behavioural Training Diploma Certificates from the Centre of Excellence, the IANLPC and the IAHT. Exploring the history of today’s domestic dog, how the relationship with humans was forged and DNA. Why all dogs are not the same to live with and train. Dog group classification and how breed affects behaviour. An introduction to canine senses. This unit provides an introduction to the brain of the dog essential learning stages and the process of imprinting. Bite inhibition and play. This unit covers the most up to date understandings of dog behaviour. Why dominance and pack leadership is an inaccurate assessment of canine behaviour. It also covers information on the emotional capability of dogs. How to approach, and treat, a stressed dog plus what common body language means and the subtle signals of canine language. 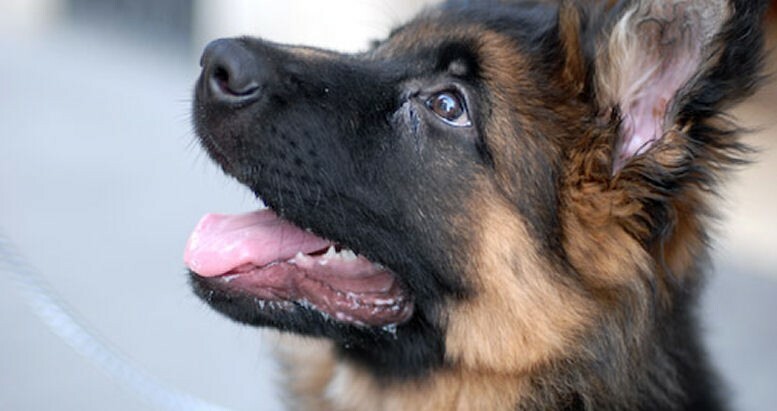 How much of a dog’s personality is formed by owner, lifestyle, socialisation and habituation. How hormones general poor health, incorrect exercise and a bad diet can affect a dog’s well-being and behaviour. This unit introduces the people who discovered the way that dogs think and learn, plus introduces all of the terms associated with dog training and what they mean. Unit nine takes a look at canine punishment at the human hand and how dogs discipline each other naturally. An exploration of aversion training techniques and what they could mean to the dog. 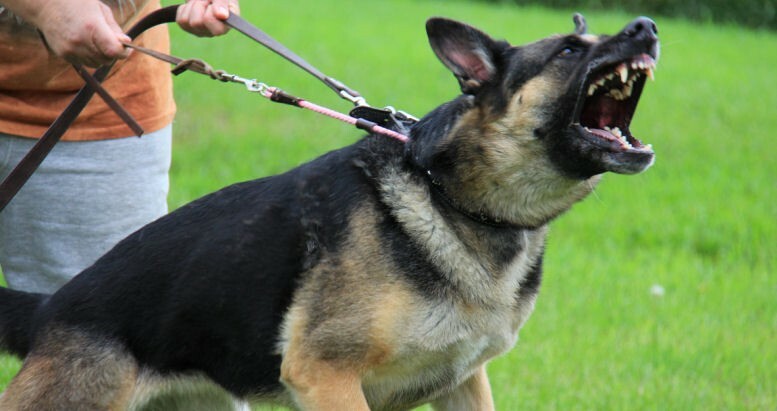 All types of canine aggression and how to recognise and deal with them. Unit eleven explores positive dog training and why so many trainers and behaviourists are using it. It also provides an overview and toolkit for the potential dog trainer. Some common behaviour problems and how professional behaviour modification is carried out.